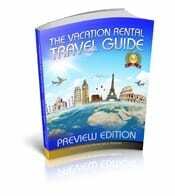 You have published a book to Amazon Books, Kindle or through another print on demand or electronic books company. Let me offer you my congratulations! But now what? How do you market a self-published book? Below are five basic tips to get started in the book marketing game. 1. 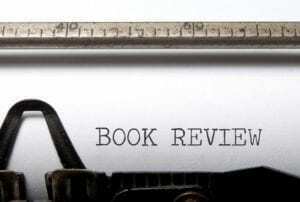 COLLECT BOOK REVIEWS: A key for selling books is reviews. Before even publishing a book or offering it for sale, it is important to ask or reviews. I often create a review copy in digital form and ask people to read it and give reviews. Sometimes a time-consuming process, it is highly critical. When people see reviews, they will be more likely to buy. No reviews makes it very difficult to sell books. Even negative reviews are better than no reviews. For an example of how you might ask for reviews, see The Newest Secret to see an offer of a free digital copy of the book in hopeful exchange of reviews. 2. 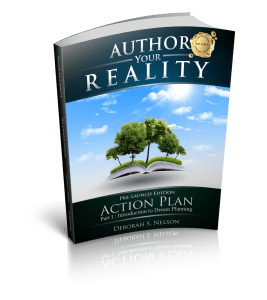 AUTHOR PROFILE: Make it official, you are an author now! Amazon.com claims as “Earth’s Largest Bookstore,” is probably true. 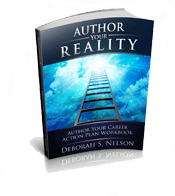 If you published your book on Amazon.com, set up your author profile there. 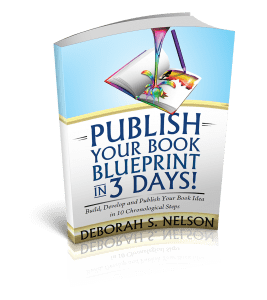 If you used another print on demand company, publish your author profile there. Use a professional head shot (without distracting background) and write a thorough and impressive author bio. Amazon has a very high domain authority and page rank. The effective result of this is that when searched for as an author in the Google Search Engine, your author bio will come up most likely near the top of Google. Additionally, you can add all of your books to the Amazon.com author profile which will help people see the other books you have written. Taking this fact into consideration, consider how important it will be to become a Google Verified Author. 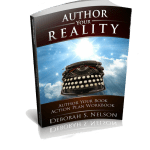 Not only are you making your status as an author official, but when you get yourself Google Author Verified, you can protect your intellectual property from being stolen and re-marketed online. There are many other reasons for getting Google Author Verified–see my 3-part series for the whys and hows of Google Author Verification. 4. 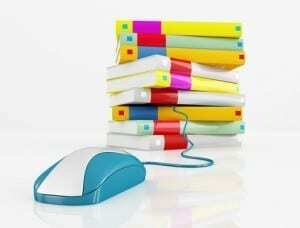 AUTHOR OR PUBLISHER WEBSITE: You may or may not have started your own publishing company. 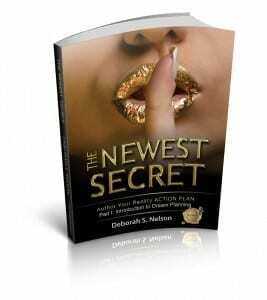 When I coach my authors, I suggest that they start an independent publishing company for their own self published works. This way they can take advantage of tax deductions as well as make their books available to independent bookstores and other organizations at a wholesale price. As authors travel, speak, and promote their books, many of these costs are tax-deductible. 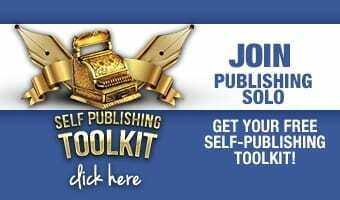 You may then use this independent publishing company as a platform for marketing and selling your self-published books. Once you have registered a trade name and opened a business or DBA bank account, got to http://www.Bowker.com to open a publisher’s account to be recognized in the book publishing industry. 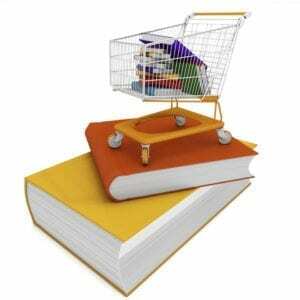 Then, next set up a PayPal account so that you may accept payments for selling wholesale books on your website. 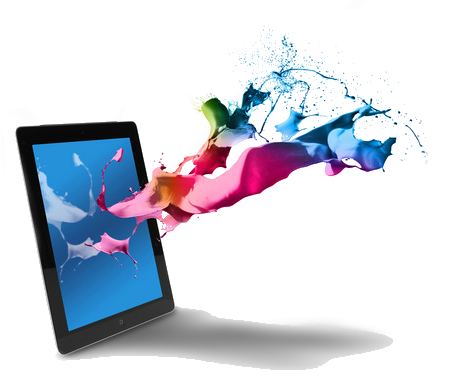 The easiest way to build a website is to use WORDPRESS software, which is similar to WORD in how it functions. Purchase a domain name for your publishing company, or author name and build a simple website with a shopping cart, or links to your wholesale book offering. 5. GOODREADS and TWITTER: One amazing thing about the Internet is that it allows like-minded people to congregate on social networks. However, as an author, there are so many hours in the day. Use your time online wisely. The great thing about GOODREADS is that people who love to read have set up profiles and they discuss new books, as well as they create reading lists. If your book is available in your profile, they can add it to their reading list, and this is a great way to promote your books. Make your book known to the book reading community. I would passionately stress opening a profile on Goodreads of Author’s Den over Facebook by far. Twitter is a great venue for authors as well. You will also need a GOOGLE PLUS account in order to get Google Author Verified. You could spend your entire life on these social networks, but as an author I recommend focussing on Google Plus, Goodreads, and Twitter, in that order. These are 5 “must-do” steps to take for how to market a self published book. Once you lay this foundation, you will have a great start! 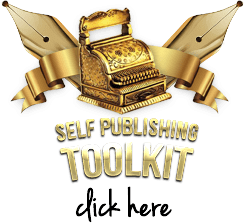 For an even better start, check out this $7 Self Publishing Toolkit that will have you off to a running start in no time!